u guys use discord.me for the invite link… and they just updated there website… so u need to reupload the server! Have you tried this link here? Hi guys, sorry for the problems with the .me link. Join the Official Airport CEO Discord Server! 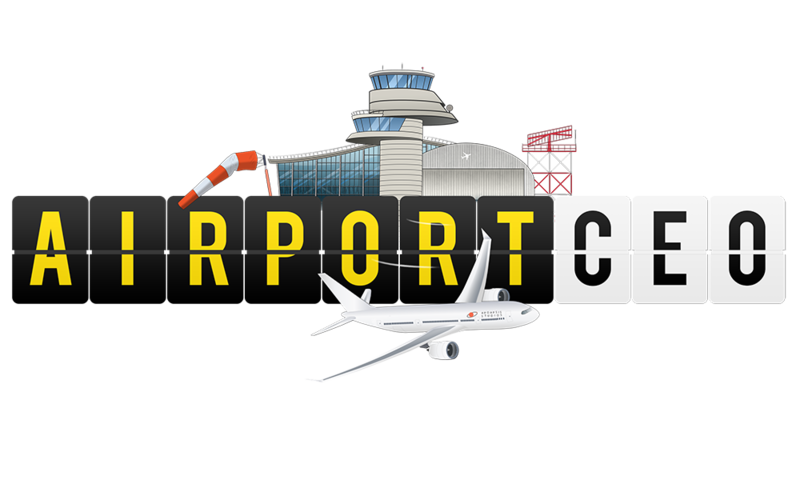 Check out the Official Airport CEO community on Discord - hang out with 2,306 other members and enjoy free voice and text chat.